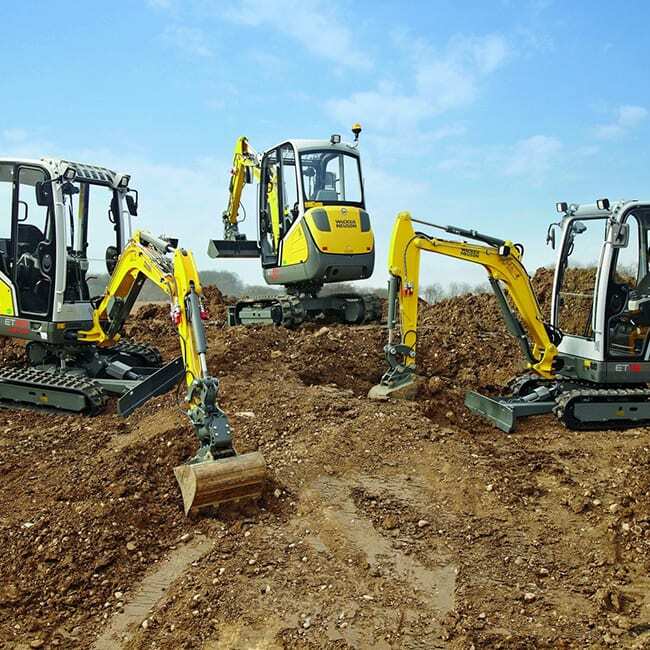 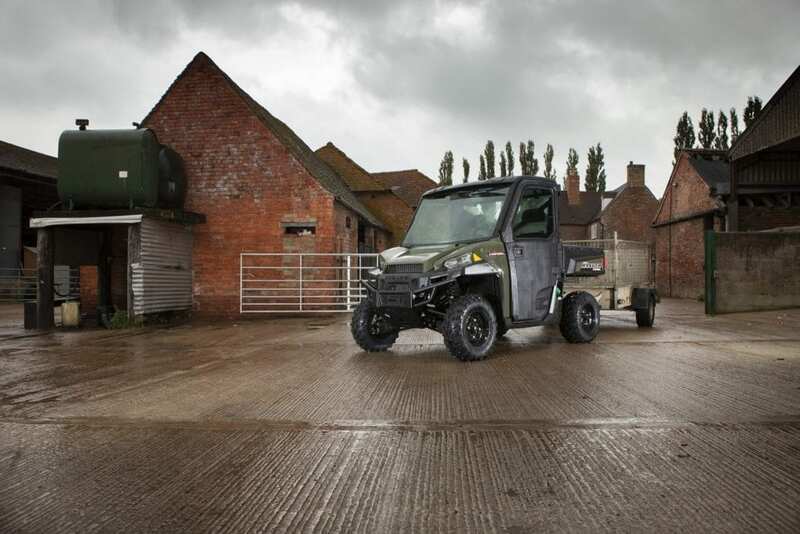 Polaris manufacture hard working utility vehicles. 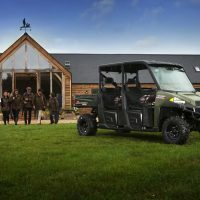 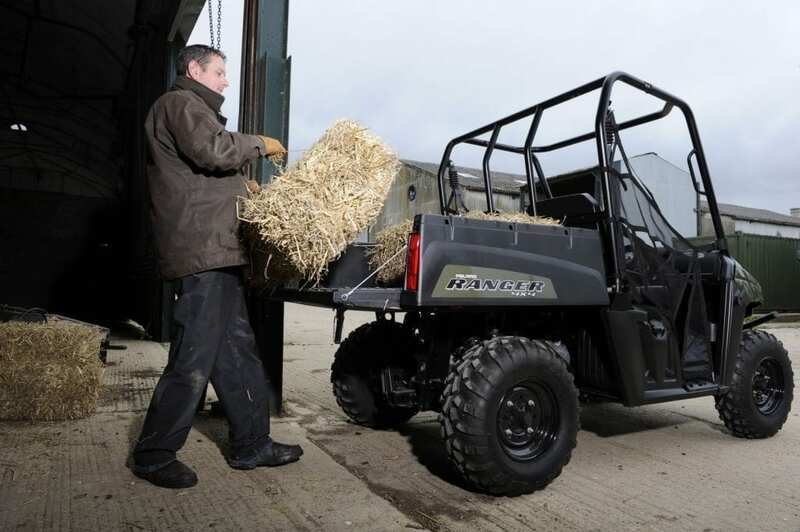 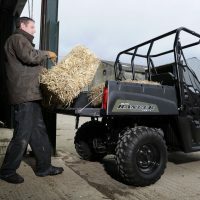 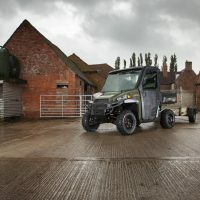 The range of Polaris Ranger UTVs available from include two, four and six seater models, ideal for farming, hunting and other leisure uses. 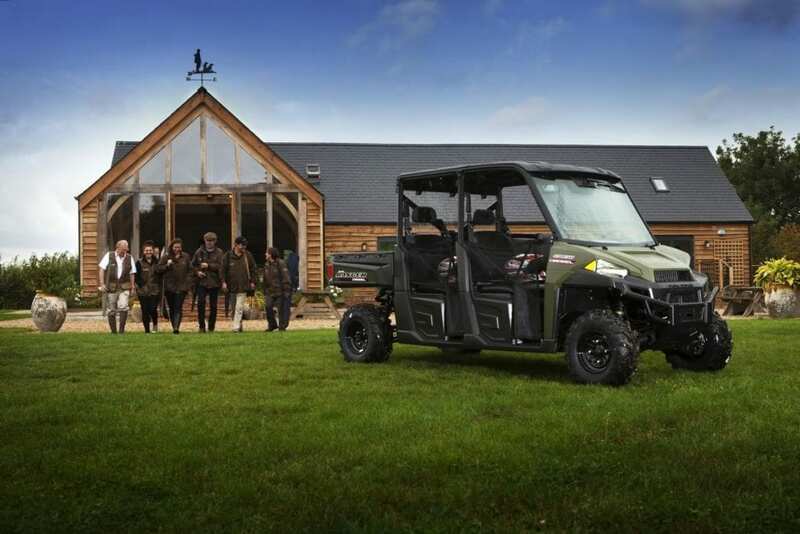 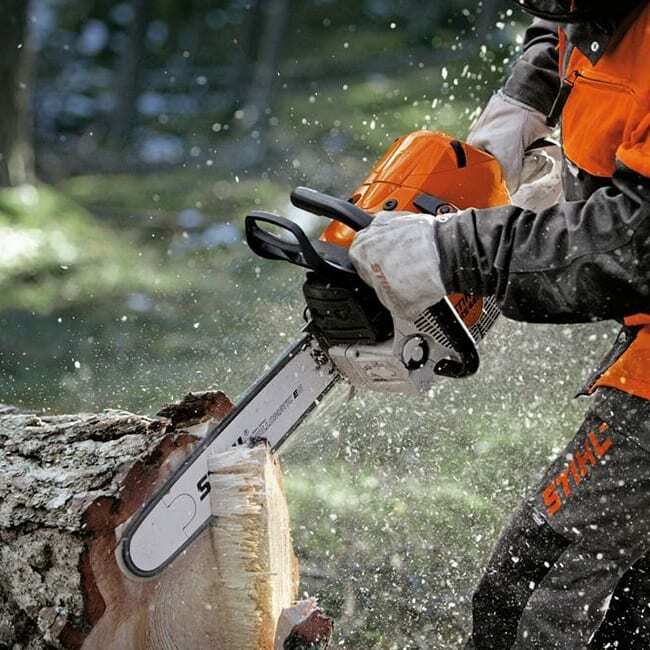 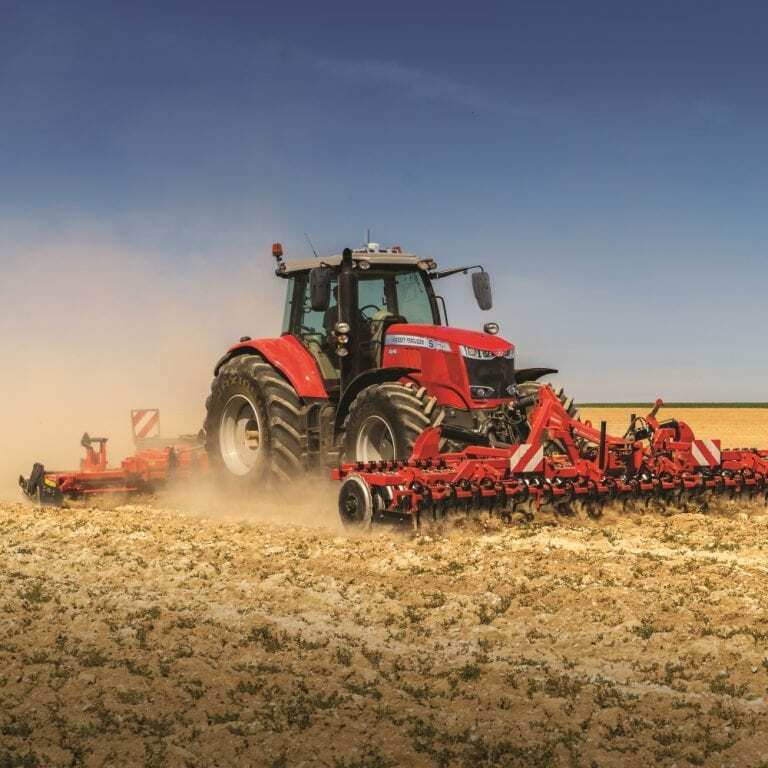 Rangers are available in petrol, diesel and electric models and with a wide range of specifications, cab options and accessories to suit all needs.